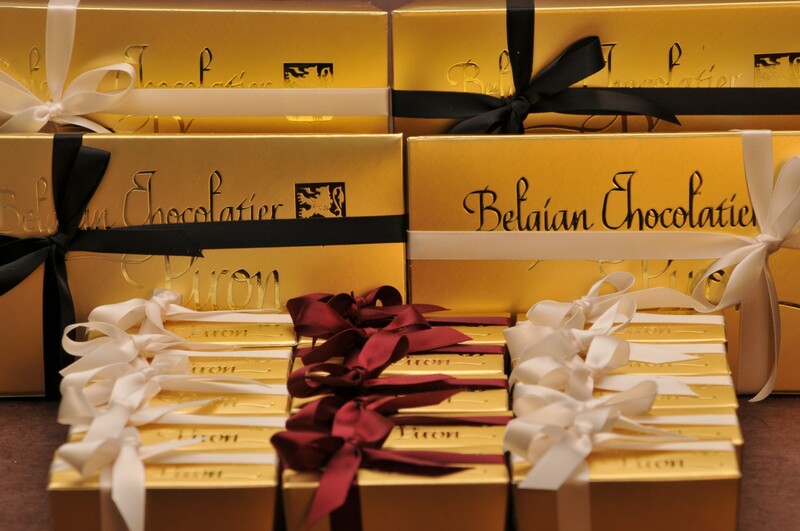 Milk Chocolate Assortment | Belgian Chocolatier Piron, Inc. 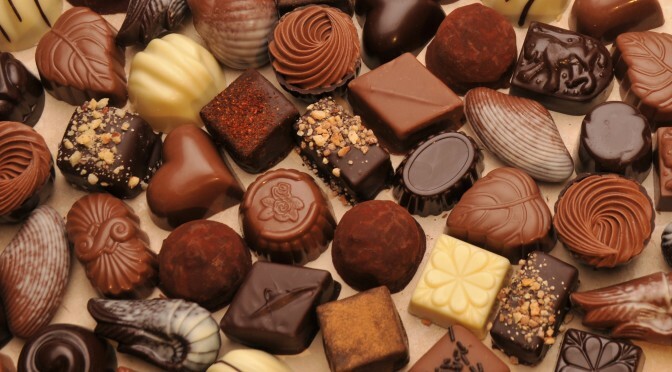 The perfect Milk Chocolate Assortment! 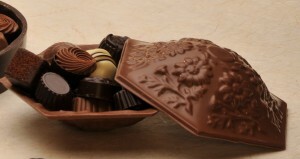 A wonderful assortment of our milk chocolate ganaches, buttercreams, and pralines. Smooth and awesome!